It’s not too late to get weird and beautiful gifts from the Welcome to Night Vale store, including our limited edition knit sweater and our glorious fleece blanket! Our tour of A SPY IN THE DESERT continues in 2019 with two shows in Seattle on January 18, the night before Podcon, and a tour in the UK and Europe starting January 25! See y’all there. 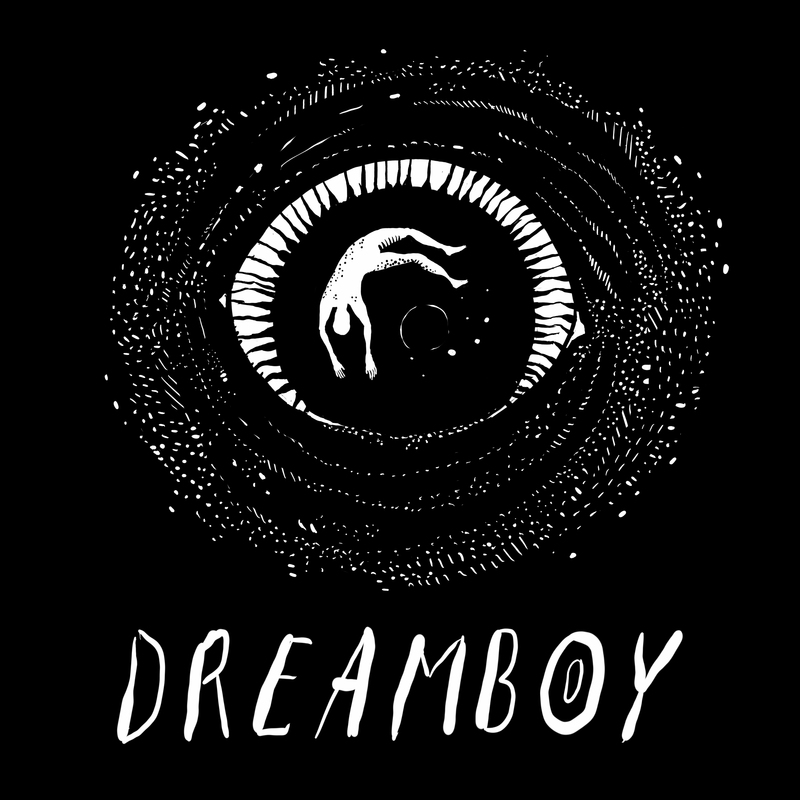 A brand new fiction podcast from Night Vale Presents: Dreamboy. Dane, a spun-out musician spending the winter in Cleveland, Ohio, has two main goals: keeping his job at the Pepper Heights Zoo and trying not to waste all his time on Grindr. 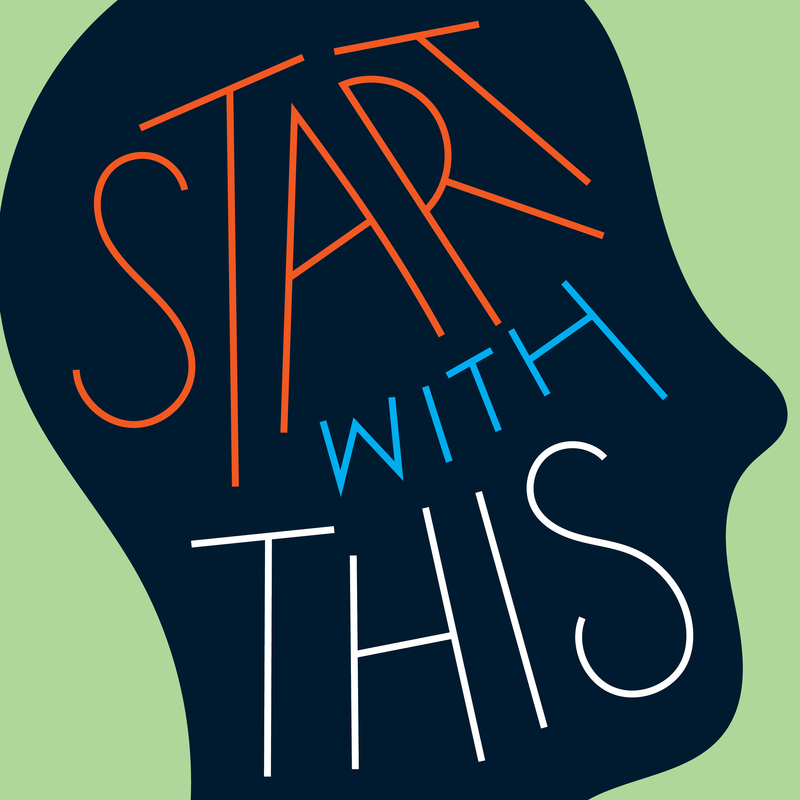 What he doesn’t expect is to get swept into a story about dreams, about forevers, about flickering lights, about unexplained deaths, about relentless change, and about the parts of ourselves that we wish other people knew to look for. Oh, and also a murderous zebra.To keep listening to Dreamboy, find it on Apple Podcasts or wherever you listen to podcasts.Dreamboy is co-created by Dane Terry and Ellie Heyman. Starring Dane Terry, featuring Cecil Baldwin, Avery Draut, Gianna Massi and Morgan Meadows. For more information and full credits, go to dreamboypodcast.com. You can also find us on Twitter (@DreamboyPodcast ) and Instagram (dreamboypodcast). 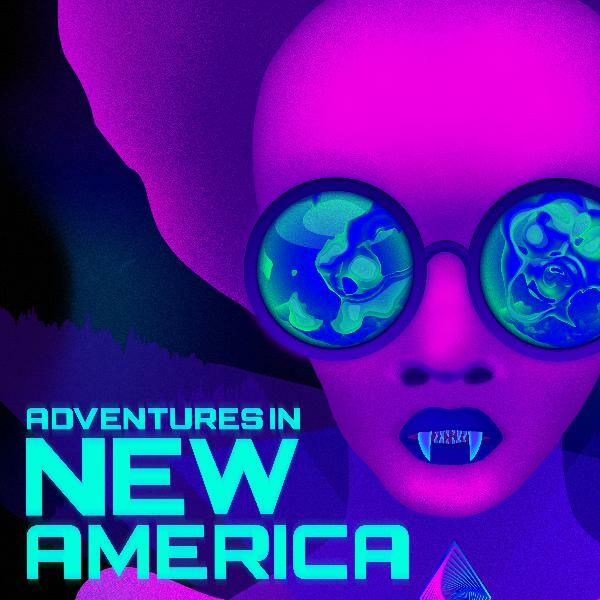 A brand new fiction podcast from Night Vale Presents: ADVENTURES IN NEW AMERICA, the first sci-fi, political satire, Afrofuturistic buddy comedy, serialized for New Americans in a new and desperate time.To keep listening to Adventures in New America, find it on Apple Podcasts or wherever you listen to podcasts.New American citizens are terrorized by supernatural beings. A man with cancer who has given up on life is saved by a younger sociopathic girl he meets outside of a poke bowl restaurant. Somebody’s baby is crying: is it yours?Starring Paige Gilbert, Bryan Webster, and Stephen Winter. For more information and full credits, go to adventuresinnewamerica.com. An excerpt from our latest live show recording, All Hail, featuring Hal Lublin as Steve Carlsberg. Get the full recording on Bandcamp and iTunes.Get four exclusive bonus tracks from All Hail – featuring Wil Wheaton as Earl Harlan, Jasika Nicole as Dana Cardinal, Molly Quinn as Melony Pennington, and Dylan Marron as Carlos the Scientist – by becoming a member on Patreon. 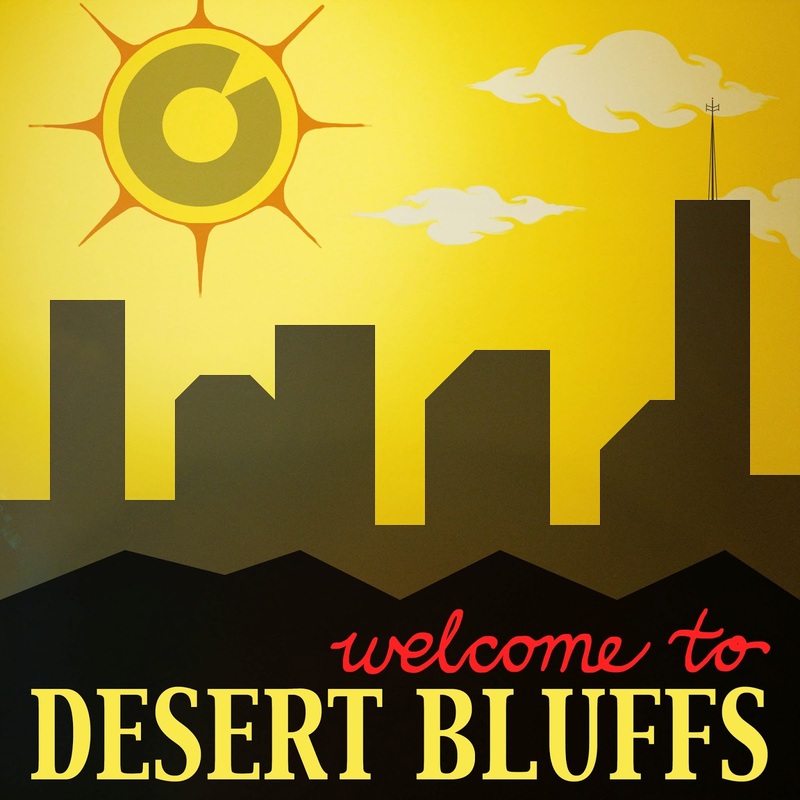 Help support the show and get exclusive Director's Notes, bonus episodes, merch, and more.And don’t miss our new live show, A SPY IN THE DESERT, this week in Edinburgh and around the world starting in September! Tickets available now.